“Writing thrives when our minds are at rest, our attention focused, and our souls receive care. 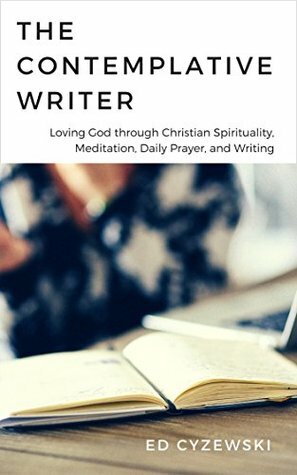 The Contemplative Writer helps Christian writers tap into their rich contemplative prayer tradition that includes meditation on scripture, spirituality practices, centering prayer, and fixed hour prayer (such as morning prayer and evening prayer). These practices offer a deeper connection with God’s love and a peaceful foundation for their creative callings. Those who minister through writing will thrive with the guidance provided by Christian spirituality and reflective Bible reading.